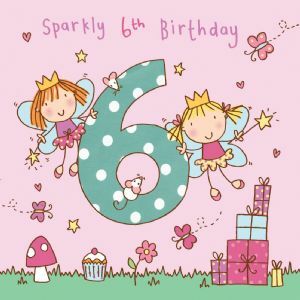 The Crystal range from Twizler is a special range where all the cards (with the exception of ages one and two) are hand finished with swarovski crystals to give that touch of luxury. 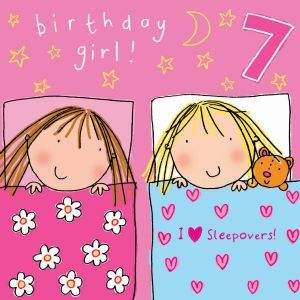 These birthday cards make a child feel very special. 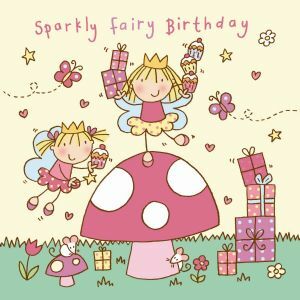 We have added our pirates and new sparkly fairies - lovely and sure to do really well! 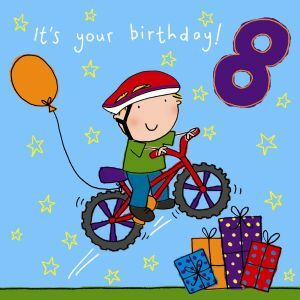 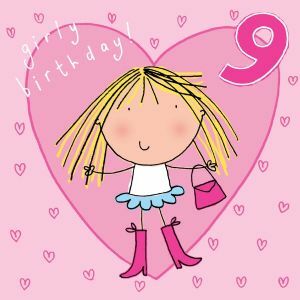 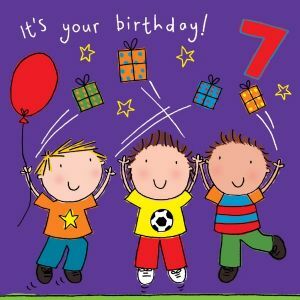 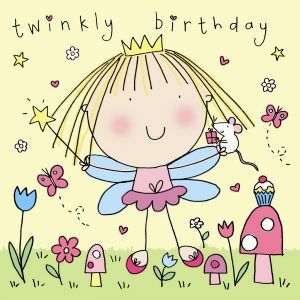 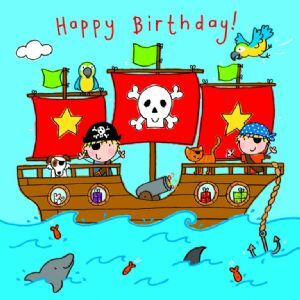 These Birthday cards all come with matching coloured envelope and are letter size so a first or second class stamp and your personal message are all that is needed. 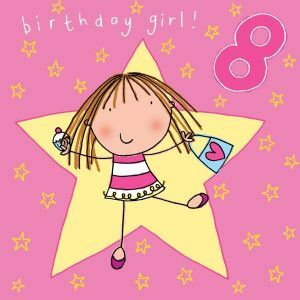 As these cards (except 1 and 2) are hand finished with crystals they are not suitable for children under 36 months.